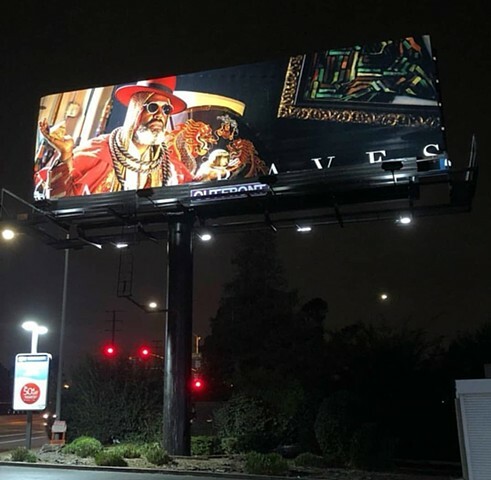 Latest MARGRAVES Billboard shot by Pep Williams in Los Angeles. Pep Williams feature in Mass Ink Magazine. More images on Link. 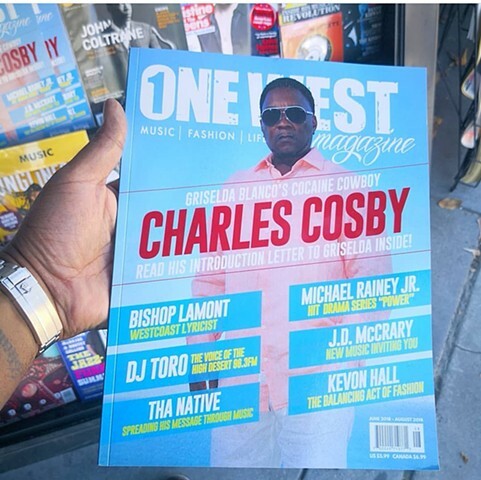 Newest ONE WEST magazine cover shot by Pep Williams. 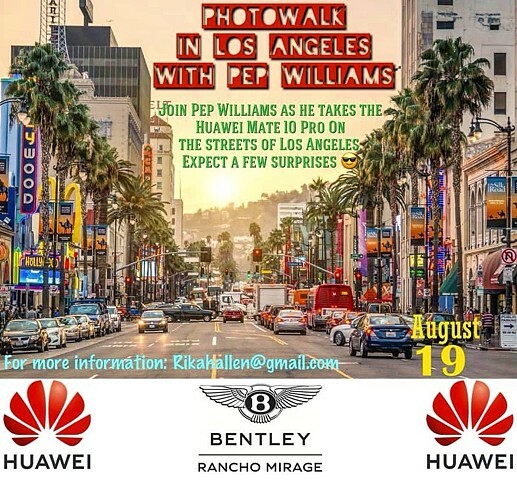 PhotoWalk with Pep Williams, Huawei, and Bentley Motors. 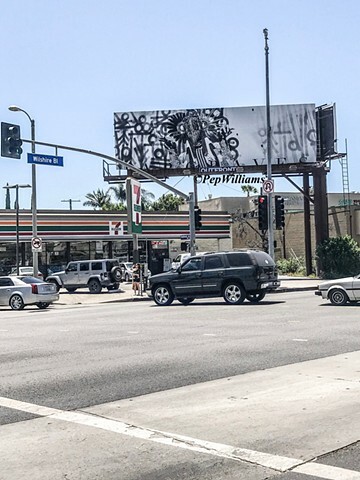 Leica Rumors features Pep Williams "Out Of Bounds Series". 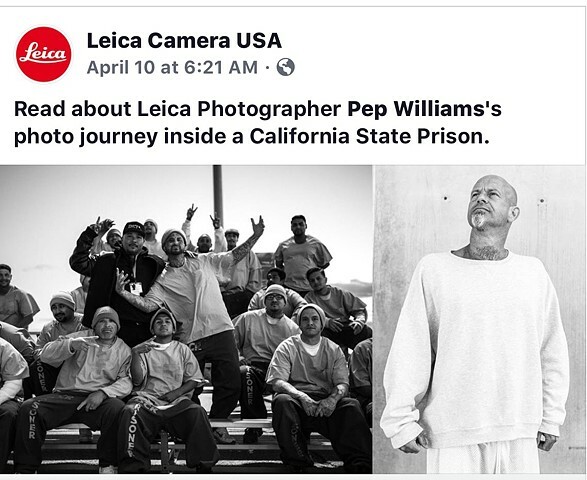 Pep Williams new photography series "Out Of Bounds" featured on Leica Rumors. Pep Williams shoots for Margraves in Los Angeles. The camera used was the Leica Monochron 246. For more images click here. Pep Williams Speaks at UC Irvine. 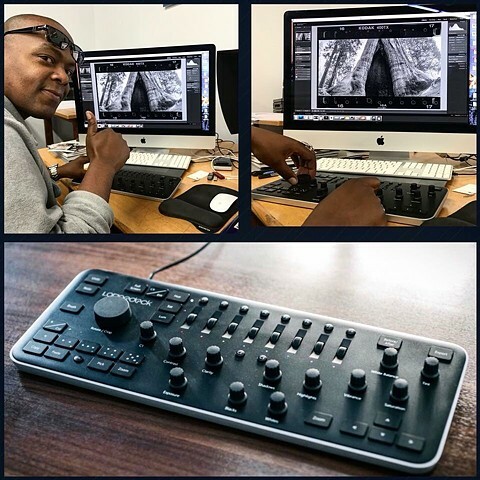 Pep Williams Featured on LOUPEDECK. 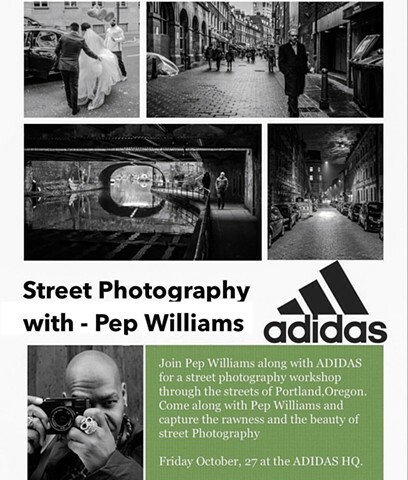 Pep Williams Photography Displayed at Good Art HLYWD. 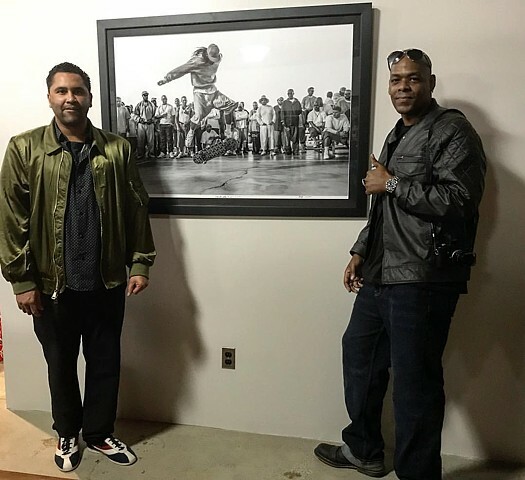 Artist Retna and Pep Williams stands next to one of Pep's photographs he shot inside a California state prison. 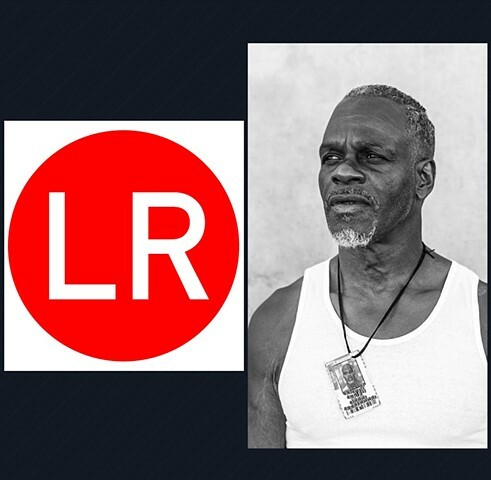 Pep Willams Speaks at PhotoVille in Brooklyn for Leica Cameras. 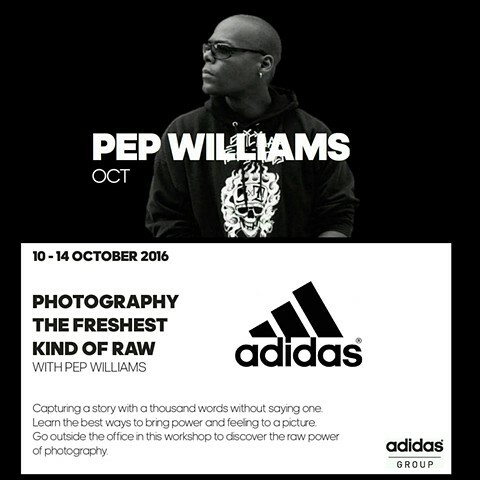 Pep Willams Speaks and has an Action sports workshop at PhotoVille in Brooklyn for Leica Cameras. 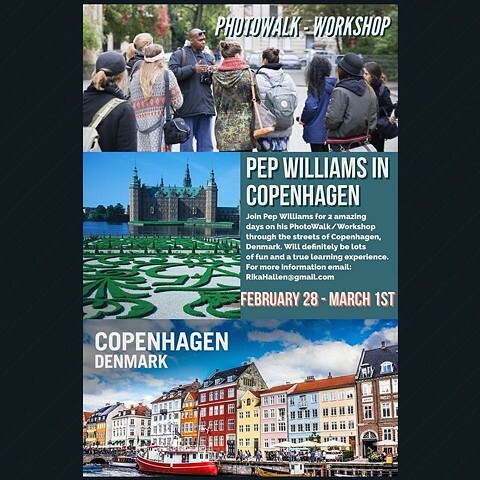 Photo walk and Workshop in Denmark and Norway. 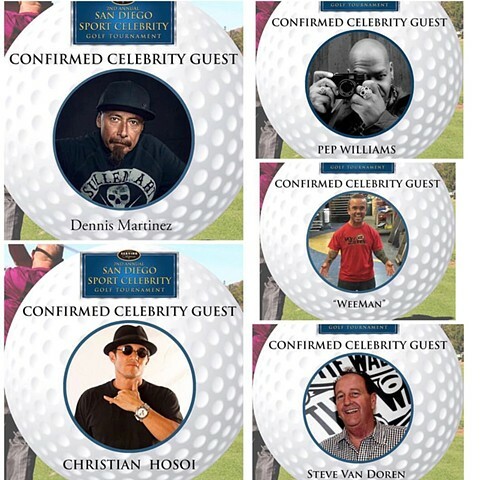 Pep Williams Joins 2nd Anual Celebrity Golf Tournament for Serving Ca. 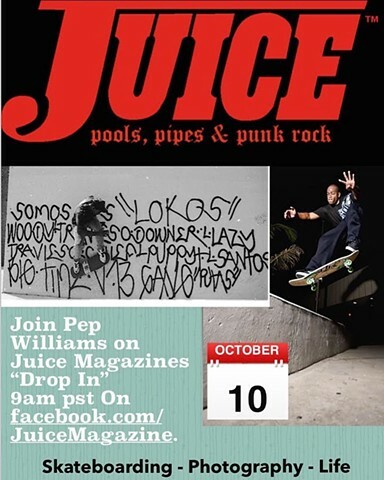 Pep Williams speaks at Juice Magazine. Nick Cannon shot by Pep Williams for URBAN INK MAGAZINE. The new issue of URBAN INK MAGAZINE with Nick Cannon on the cover and feature shot by Pep Williams . "Pep Williams photoraphy feautured in the new "Best Of Tattoo Models - Collected Edition" Book . Pep Williams Shoots Chris Brown for One West Magazine. Pep Williams speaks at Artesia High School. Pep Williams was invited to speak to the photography classes at Artesia High School. 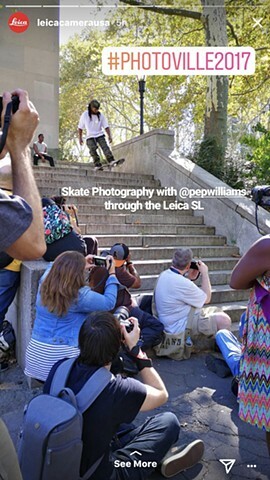 Pep Williams on tour in South America. Pep WIlliams on tour with Suicidal Tendencies in Colombia, Chile, and Brazil. 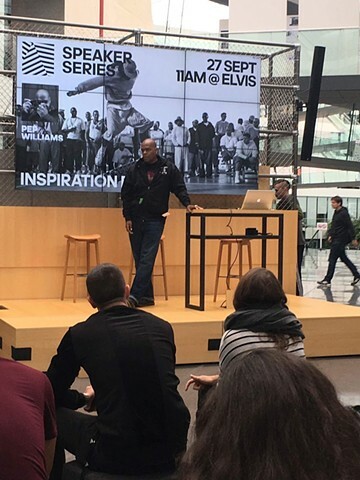 Pep Williams on tour in Indonesia. Pep WIlliams on tour with Suicidal Tendencies in Jakarta, Indonesia. Pep Williams Speaks At Belvedere School. Pep WIlliams was invited to attend career day to speak at Belvedere Middle School in East L.A. Pep Williams Shoots Chris Brown. 2. Everyone had a good time at the photo shoot and art session at 5150 tattoo shop in North Hollywood. Pep Williams, Chris Brown, Mr. Trigz, Orlando, all got together to shoot, paint, and chill. It was a good day. chilled all day. Pep Williams Shoots Chris Brown. Pep Williams was invited to Chris Brown's house to shoot him for a special art project. 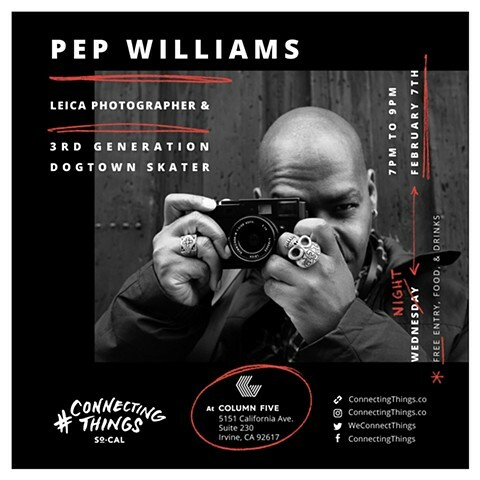 Pep Williams interviewed in STACKS TV talking about Photography, Skateboarding, and growing up in Los Angeles. STACKS TV. Pep Williams interview. INKARNATION Tattoo & Lifestyle Book. 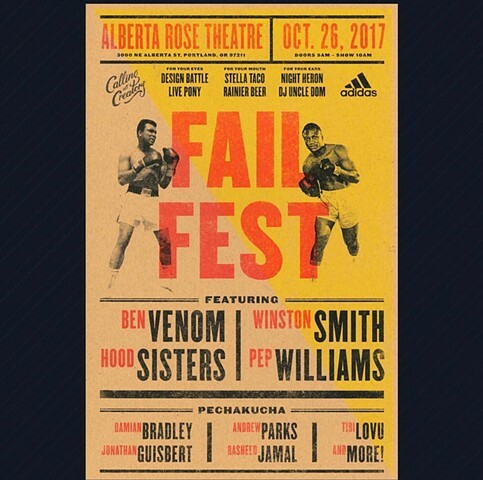 Pep Williams featured in GRAB MAGAZINE! June 21, 2010 and June 22, 2010 at Club Zion in Nagoya,Japan and Club JUMP in Shibuya, Japan on June 23 and June 24. Event is being put on by TSUYOSHI "sushi" TANAKA . Pep Williams work shown at Active Spaces. NY. Pep Williams Directs Ras Kass new video. FRESH OUT THE BOXXX - Portugal! Pep Williams Board give away for PETA(People For The Ethical Treatment Of Animals). Pep Williams on PETA. Pep Williams work shown at The Long Beach Funk Fest at the George Clinton Art Exhibit at the event.